The classic DC villian, Lobo, is now available as a Pop! Vinyl figure! Featuring his signature chain and cigar, Lobo is sculpted holding his gun! 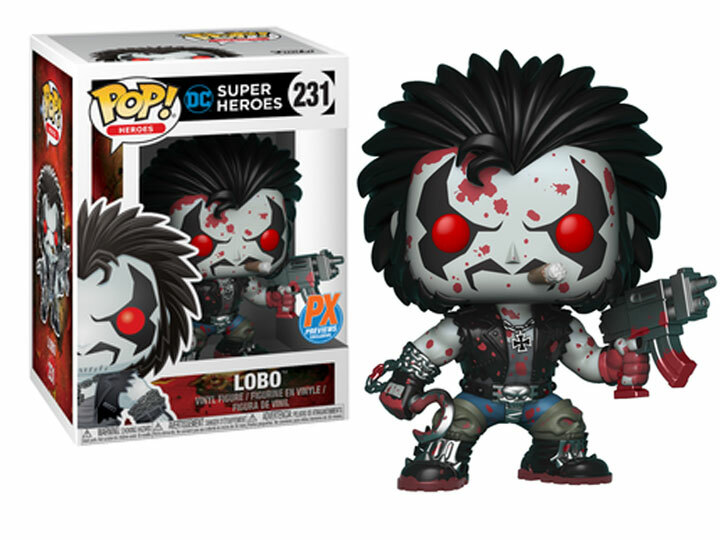 Lobo stands about 3 3/4" tall and comes in a collector-friendly widow box.